Three journalist positions at P.E.I. 's Guardian newspaper have been eliminated, and the paper's Montague bureau is closing. 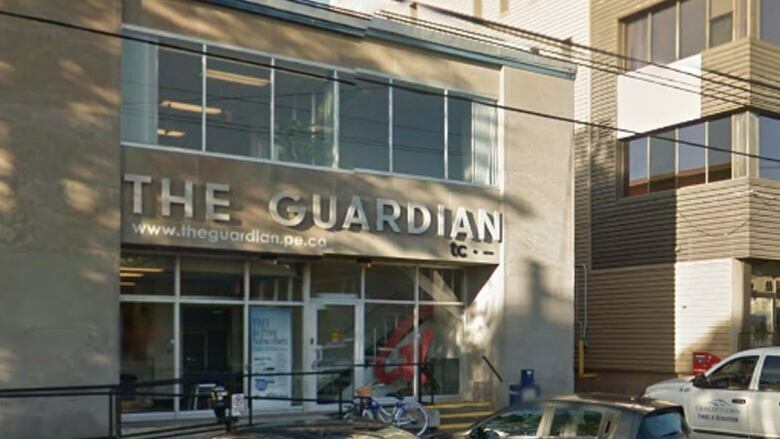 Transcontinental Media, which owns the Guardian newspaper, announced the cuts Monday. Staff were told the news in the morning. An administrative clerk position in Montague was eliminated last week. "These are difficult days for the media industry, as you well know," said Mike Therien, director of content strategy at TC Media. "We are confident we have a strategy to have the Guardian remain the Island's news leader." Therien notes 23 positions were eliminated in Atlantic Canada, 12 positions in Quebec were also "impacted" and some vacant Quebec positions were eliminated. Meanwhile, Transcontinental Inc. announced Monday it is divesting of its assets in Saskatchewan. The transaction includes the sale of its 13 local newspapers and associated web properties, as well as some commercial printing equipment, to Star News Publishing Inc., a local newspaper publisher and printer with interests in Saskatchewan and Alberta. The closure of the Saskatoon printing plant will result in the loss of approximately 30 full-time positions when the transition period is complete. Transcontinental Inc. said it wanted to thank those employees for their dedicated contribution to the company.